The Moto Z and Moto Z Force have launched today as Verizon-exclusive devices. 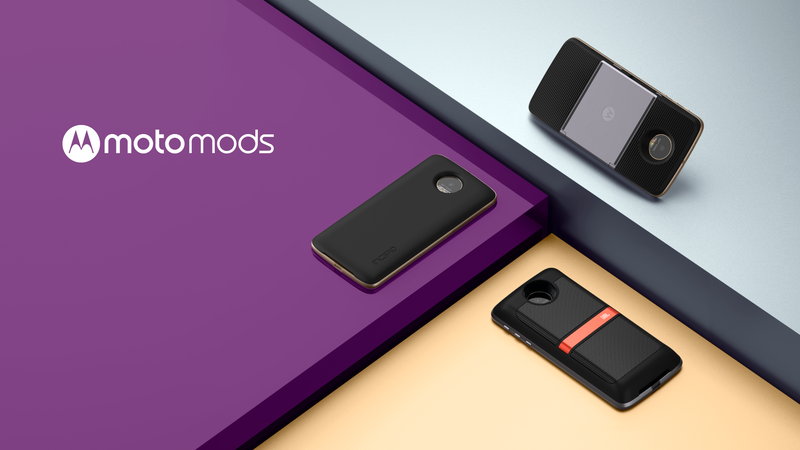 The Moto Z will come out as an unlocked device in the not too distant future, but the Droid phones are the only game in town when it comes to Moto Mods. And there are settings apps for the Mods in the Play Store—two of them, in fact. I guess that's cool. The first app is the general Mod Manager service. This is the screen in settings where you go to check on the status of your attached Mods. Having this app in the Play Store means Motorola can change the way Mods work without a firmware update. The other Mod app is specific to the Insta-Share Projector. This app includes the settings for the projector, accessible by pressing the button on the side of the Mod. It offers adjustments to the brightness and keystone correction. 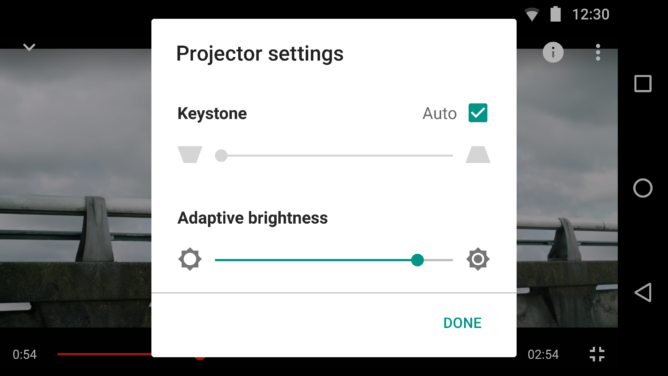 Motorola could add more features to the projector over time with this app. If you don't have a Moto Z phone, these apps aren't of consequence for you. Likewise, if you have a Moto Z but didn't spring for the Mods, these apps won't do anything for you.